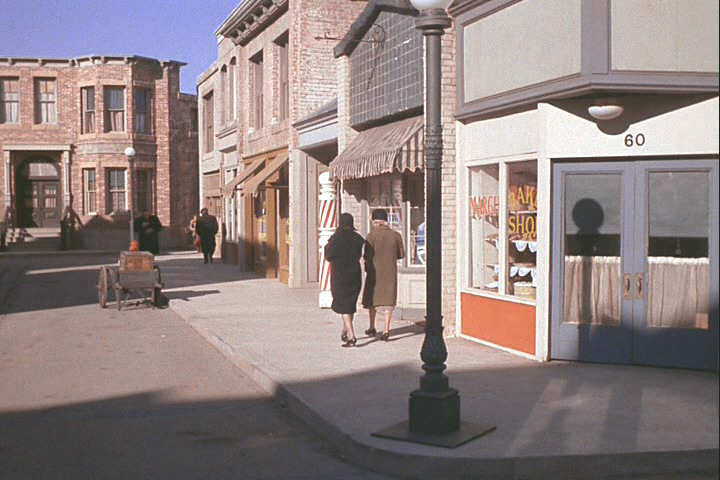 A Nice Close up of a Mayberry street. 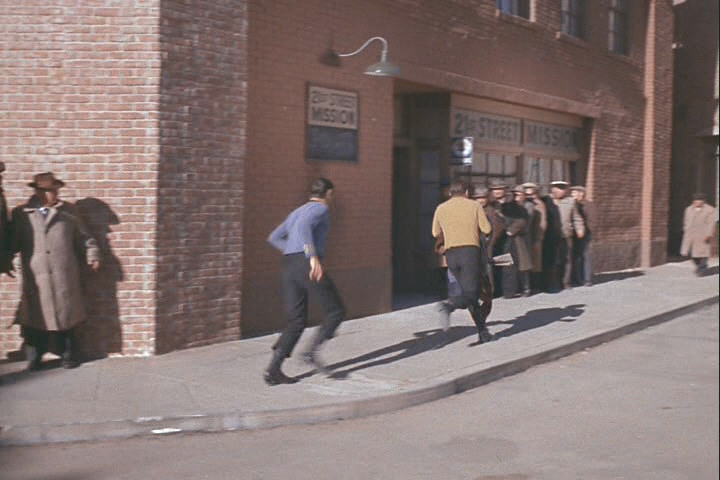 Running about the streets of Mayberry. 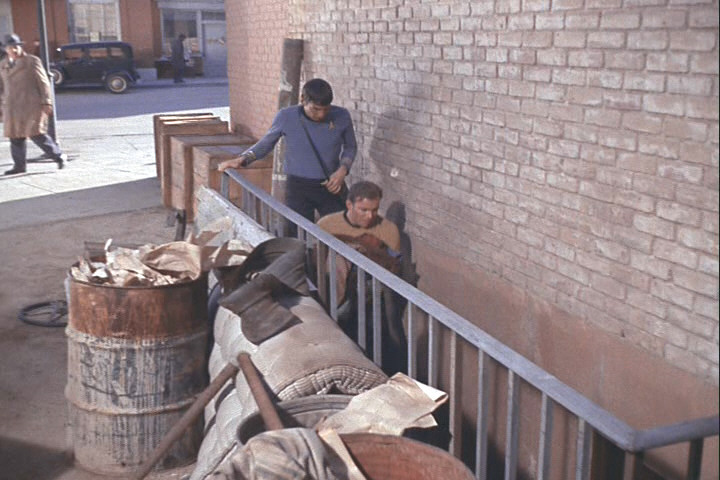 I think I saw Otis using these stairs. All images used are the copyrighted property of Paramount.